Diary On Wooden Background With Word "Life Is A Journey" Фотография, картинки, изображения и сток-фотография без роялти. Image 42519456. 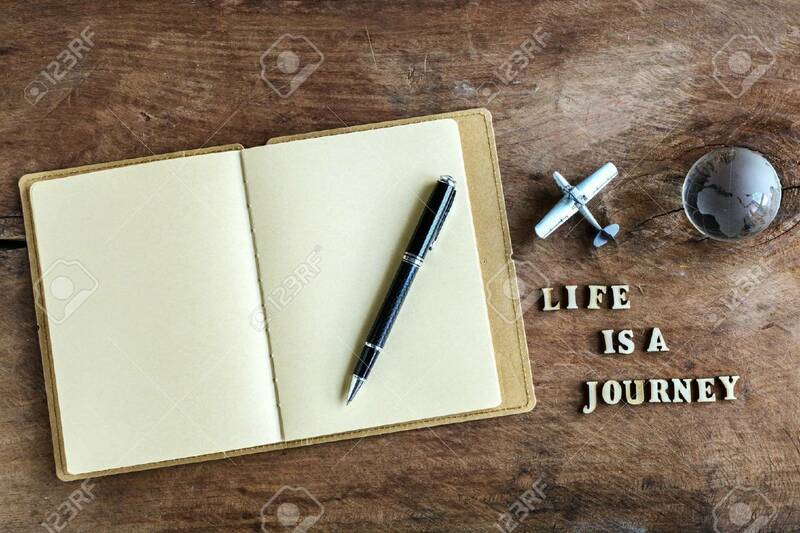 Фото со стока - Diary on wooden background with word "Life is a journey"
Diary on wooden background with word "Life is a journey"